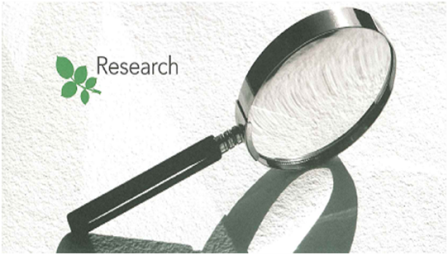 The Research Institute teaches nurses to formulate research questions and, as a unit-based team, use research methods to discover new knowledge that ultimately improves patient care. This 9 to 12 month research-intensive Institute, focuses on the essential elements of designing and conducting a research study to answer clinically relevant questions. Staff nurses and unit leaders learn to develop a research proposal, design their research study, test hypotheses, and answer the research question using the scientific process. The Research Institute is unique in that the education and practicum is incorporated into unit-based research team meetings, allowing the team to simultaneously develop a research proposal and learn the research process. This Institute stimulates innovative thinking regarding practice issues that require rigorous scientific investigation and expand the scientific foundations of nursing practice at UCLA.